The United States is in the midst of an opioid crisis. Every day, dozens of people die as a result of opioid overdose. In fact, among people 25-65 years old, drug overdoses from opioids caused more deaths than motor vehicle crashes. Clearly, addiction to opioids – drugs like fentanyl, heroin and pain relievers – is a problem facing hundreds of thousands of communities in America today. As such, government has a key role to play in quelling this epidemic. State and local governments in particular have the authority, resources and local knowledge to make a significant impact on the way opioid abuse is addressed. Yet many community governments continue to struggle with combating addiction. Why? Simply put, many communities lack a clear understanding of the opioid crisis and its impact. The scope of drug use and abuse is often hard to capture, especially in communities unaware of the problem. Moreover, treatment of opioid problems must be community-specific in order to effectively combat addiction. Governments needs a way to better capture and relate the scope of this problem. Mapping and analysis has emerged as the preferred method to capture and relate the scope of the problem. Specifically, geographic information systems (GIS) can help organizations gain a clearer understanding of local dynamics that lead to drug addiction. 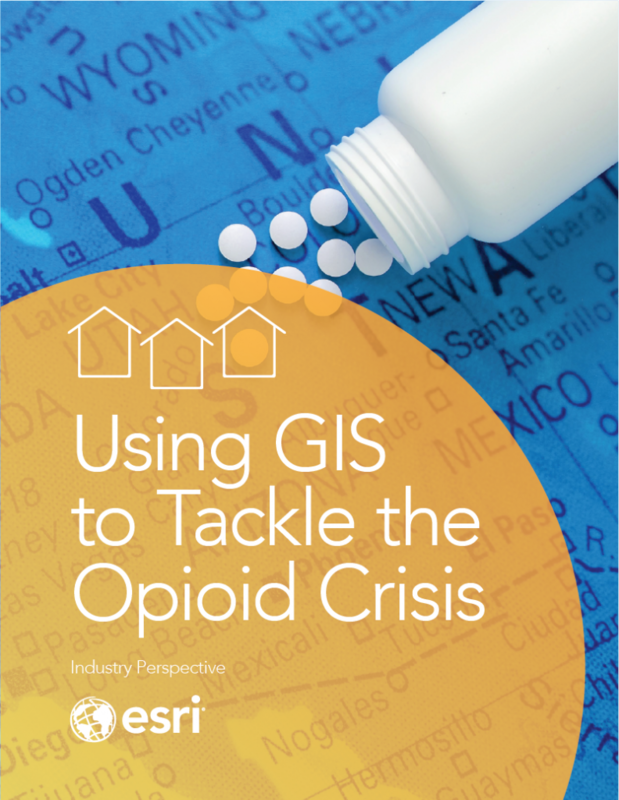 That’s why GovLoop partnered with Esri for this industry perspective about using GIS to tackle the opioid crisis. 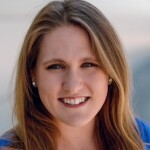 This industry perspective was informed by interviews with state and local government leaders, as well as conversations with thought leaders from the Esri community. Read it to learn how GIS can help put a face on this crisis to better inform and engage the public; how to better collaborate with other departments in your organization and make data-driven decisions; and about the role that GIS plays in exchanging data with stakeholders in the community.